Looking to register with a highly experience Falkirk Dentist? 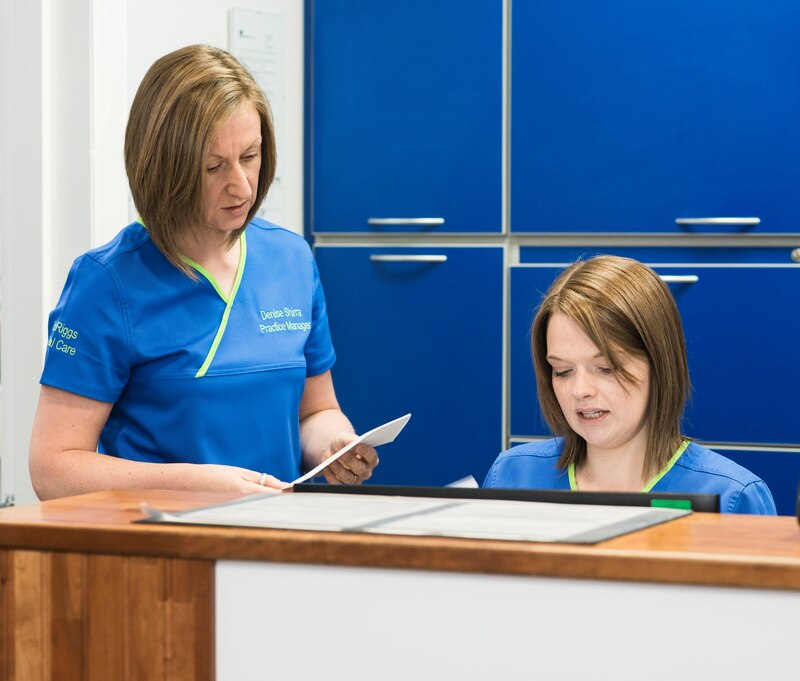 For top quality Falkirk dental care (both NHS and private dental care), talk to Lint Riggs Dental Care. 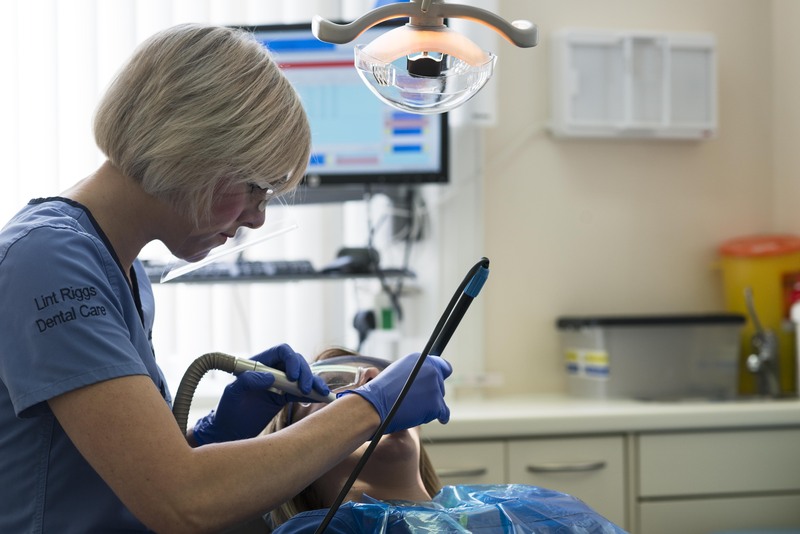 We have been providing dental services to our clients for over 45 years, and our highly skilled dentists have over 45 years of combined experience between them. Based in Falkirk town centre, we welcome clients from all across the region. 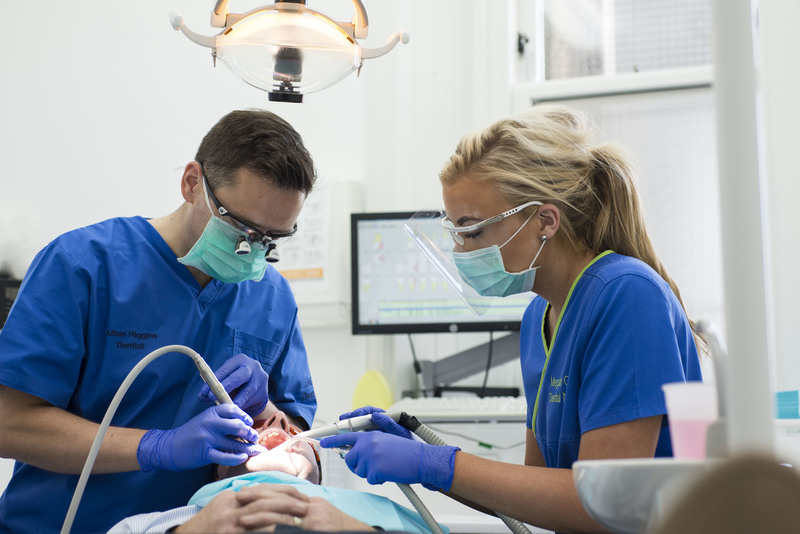 Lint Riggs Dental Care has been an approved Vocational Training Practice for over 30 years, providing postgraduate education to newly qualified dentists. For top quality dentists in Falkirk, look no further. Lint Riggs Dental Care is one of Falkirk's longest established dental practices. Formally known as Craig, Macleod and Duncan; we have a fantastic reputation throughout the region. 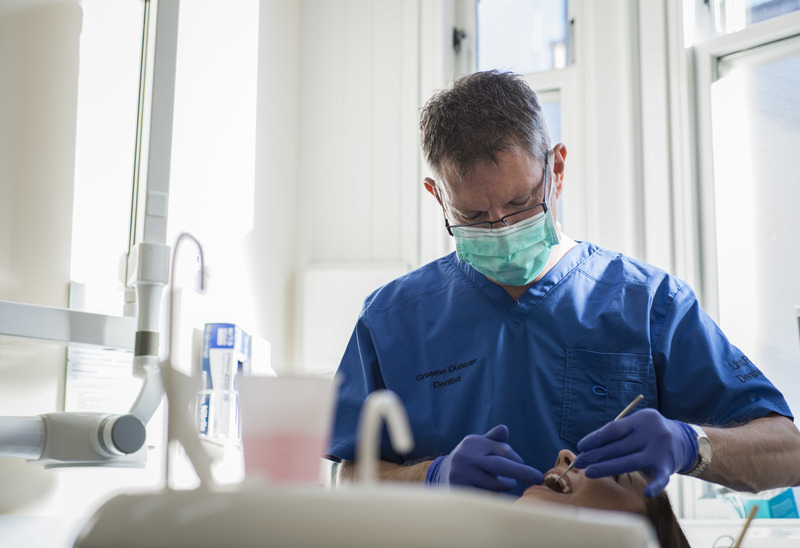 We are a modern, well equipped practice where all aspects of dental care are carried out, including cosmetic dentistry such as tooth whitening. Caring for your mouth is as important as any other aspect of your health and our aim is to help you keep your mouth feeling and looking good. As a caring practice we take all necessary precautions to safeguard both patients and staff against cross infection and follow recommended guidelines for sterilisation of instruments and use of disposable items. Tooth whitening is the process of removing stains and discolouration from teeth and improving their colour through a bleaching process to make them look "whiter". Veneers can greatly improve your appearance. They hide imperfections and you lose very little natural tooth material. Veneers also protect teeth from any more damage. Flexibility, combined with strength, Valplast® Flexible Partial Dentures are designed to be comfortable, inconspicuous and last for a long time. We are committed to continuing education and training for all our staff members and our friendly team are always happy to help. For quality Falkirk dental care, cosmetic dentistry and tooth whitening in Central Scotland, make Lint Riggs Dental Care your first choice. For first class Falkirk dental care, call the team today on 01324 623 300. We are accepting new NHS and private patients at present. NHS places are limited and lists can close periodically. Please telephone the practice directly for up to date information. We also offer Denplan as a payment option after an initial consultation and treatment; please speak to your dentist for full details. We are a Denplan registered dental practice. For more information on joining, please click the icon below. Please go to our FAQ page for up to date information about the dental practice i.e. Direct Access, current NHS registration etc.